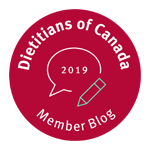 Cauliflower is from the brassica (cruciferous) family, which includes vegetables such as broccoli, Brussel sprouts, kale and cabbage. 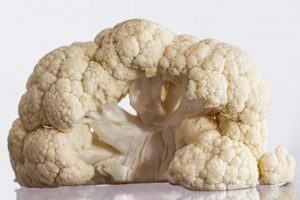 Nutritionally cauliflower is low in calories and supplies vitamin C, folate and vitamin K along with potassium, magnesium and fibre. 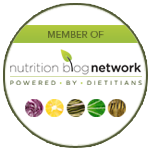 Cauliflower also contains phytonutrients known as glucosinolates which are health promoting and cancer preventative. 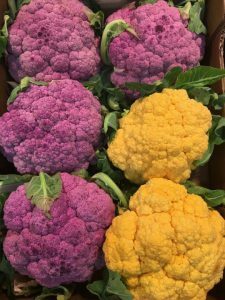 You can also find orange and purple cauliflower in many supermarkets, which adds colour to your plate. Roast: You can’t beat cauliflower roasted in the oven with a bit of olive oil, pepper and a pinch of salt. Roasting makes vegetables sweeter and brings out the natural nuances of a food. 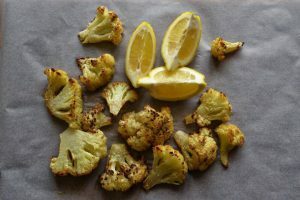 Trying different spices with the roasted cauliflower is delicious as well – like cumin, chili powder, or zaatar, or your favourite spice blend. Or drizzle a tahini/lemon sauce on top. Stir-fry: Enjoy stir-fried with carrots, onions and snow peas tossed with fresh ginger, fresh garlic and soy sauce or your favorite stir-fry sauce. 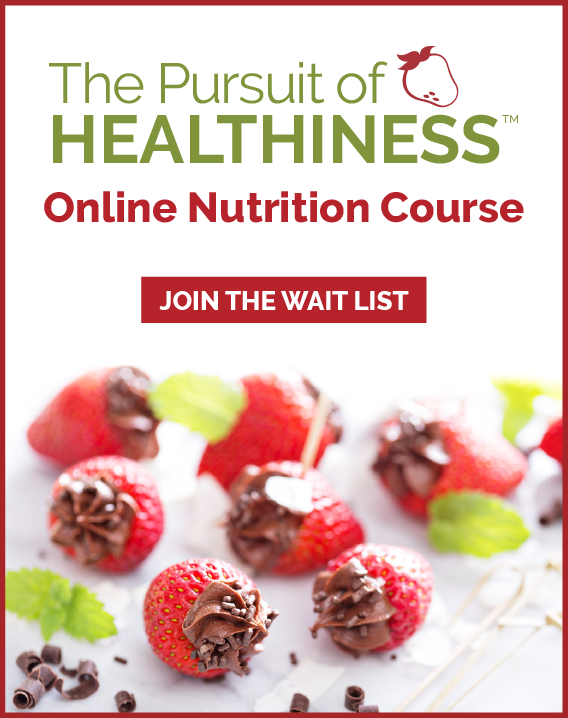 Raw: Also enjoy it as part of a marinated vegetable salad or served raw with hummus or your favorite dip. 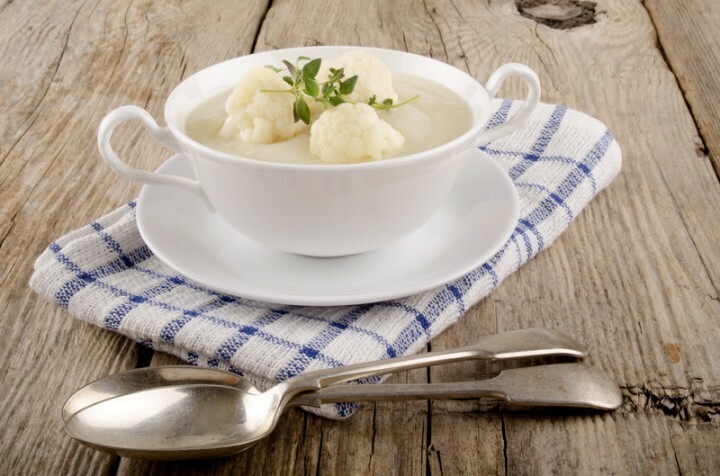 Mashed: Try mixing steamed mashed cauliflower in with mashed potatoes or yams and seasonings. Riced: Riced cauliflower is great to use with rice, or instead of rice, to increase your vegetable intake in a meal. Riced cauliflower is also an easy way to add vegetables to your favourite soup, stew or chili recipe. Toss cauliflower with garlic, 3 tablespoons of olive oil, 2 tspof salt, and sprinkle of pepper. Sprad on a baking sheet, and roast for about 25 minutes. Scrape pan into large bowl, including any browned juices and pieces from the pan. Add remaining olive oil, parsley, pine nuts and lemon juice and toss, adding additional salt and pepper if needed.